losing weight, keeping to a good diet and keeping young and healthy. We've put together a recommended list of beauty products. Because we know that when you look good on the outside, you feel good on the inside. Click on the beautiful lady to find out more. Nutrition for your Skin - Would you like to get younger looking skin - in 10 days or less? BewleyTherapy offers you a brand new product which has been scientifically tested by Professors of nutrition and skin care. 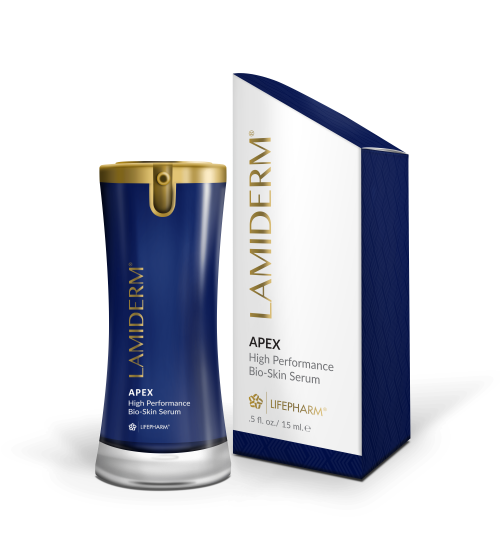 Watch the video here, then click on the Lamiderm product below, to find out more - and start your journey to getting younger looking skin today! Nutritional Diets - We've made a collection of beautifully informative books, courses and regimes that aim to get you into shape simply by showing you how to eat for your particular body type. The added bonus is that you'll get your emotions in order too! Click on the fruit, here on the left, to browse our recommended list and tell us what you think. 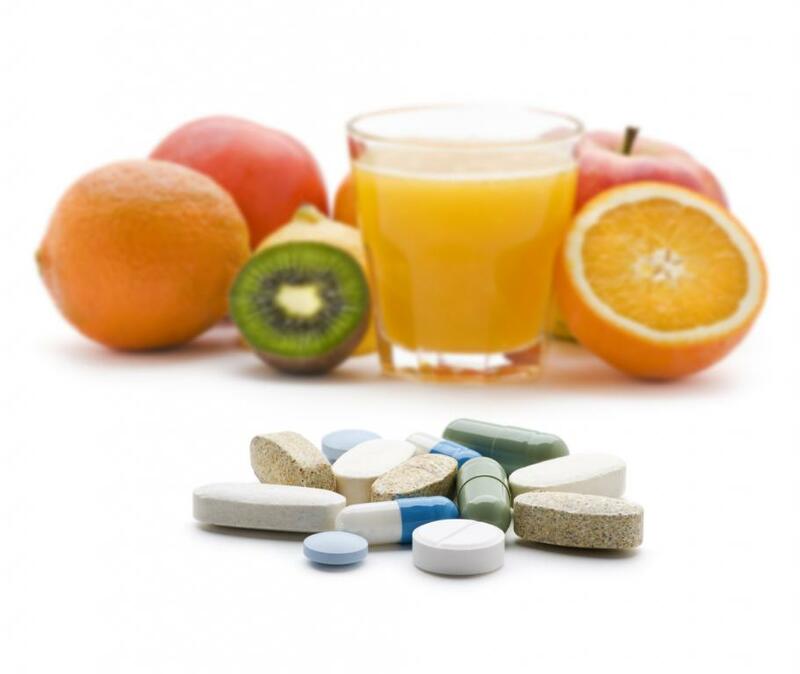 Nutritional Supplements - Want to find out about where your own health path is taking you? Would you like to improve your immune system or make your body stronger? BewleyTherapy offers the best nutritional supplement on the market today. 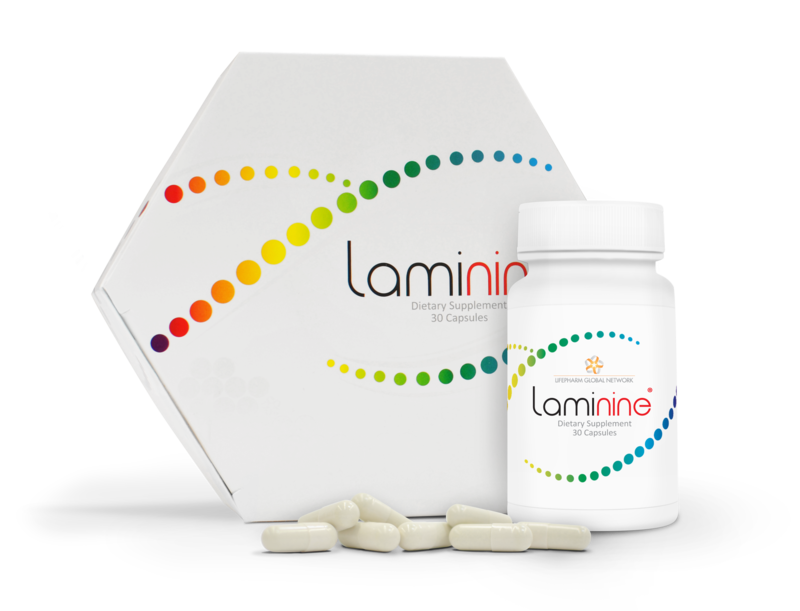 Click on the Laminine box to find out how it can help you.